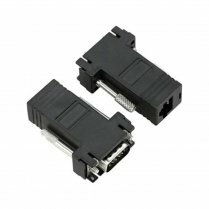 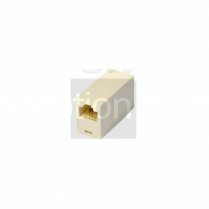 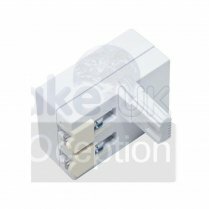 The Power over Ethernet (PoE) Injector Adapters contains two pieces injector and splitter. 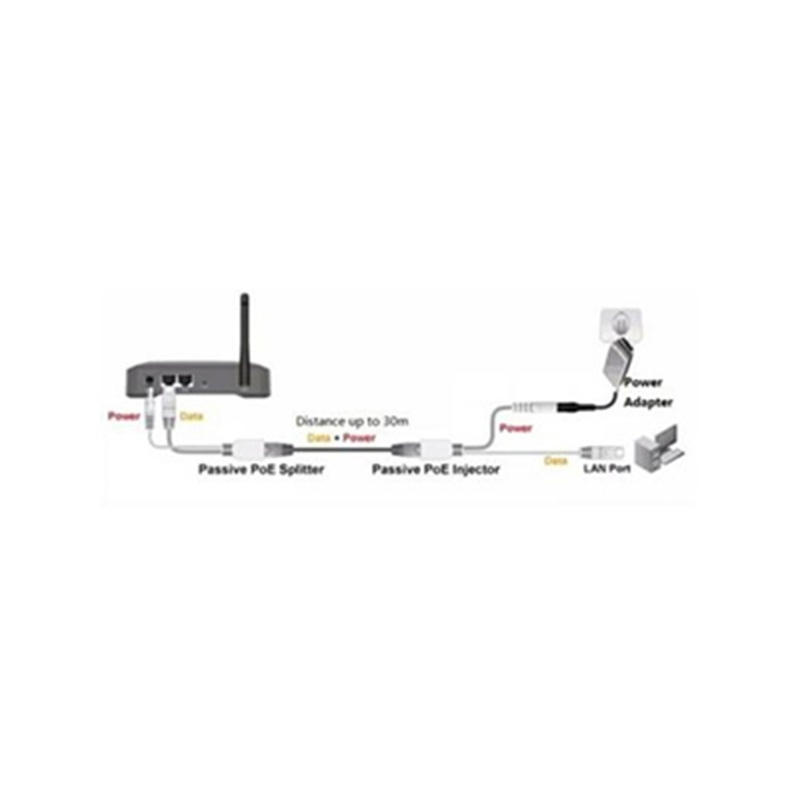 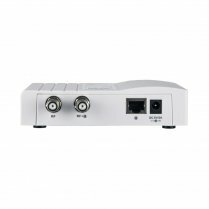 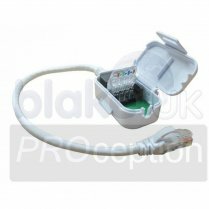 The adapters allow for flexible positioning of a wide range of network devices - Routers, Access Points, IP cameras, modems, switches, embedded computers or other network devices. Using your original power supply and standard Cat5E network cabling you can power your device up to a distance of 30 m away. 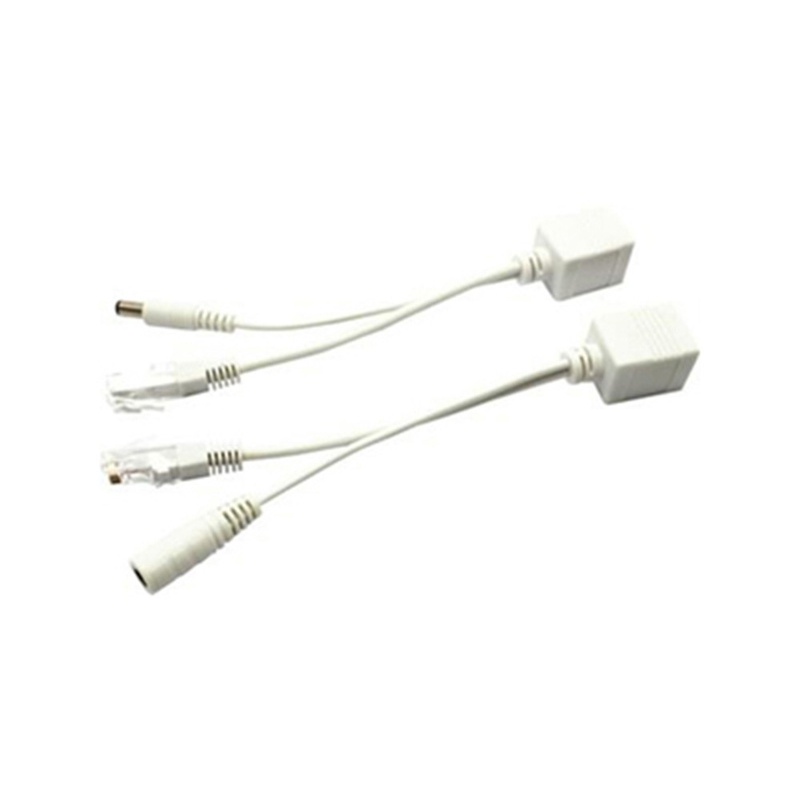 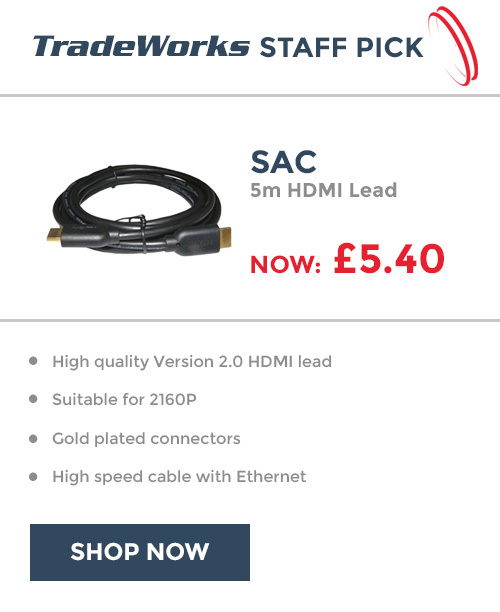 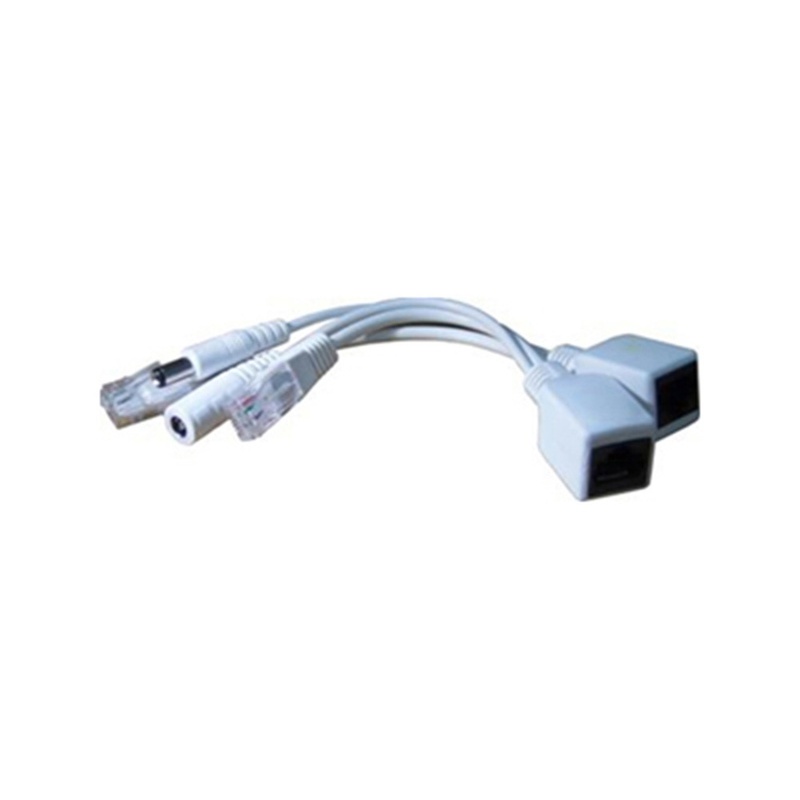 The Power over Ethernet adapters are compatible with most devices available on the market. 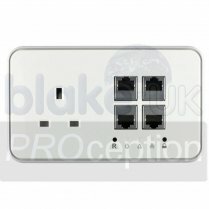 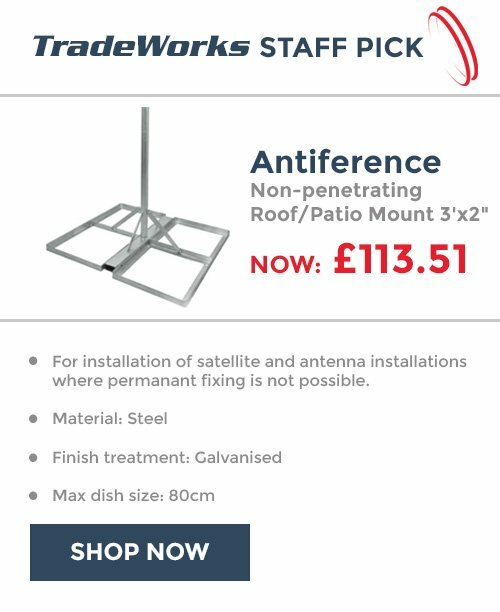 Quick, easy and cost effective way of installation.